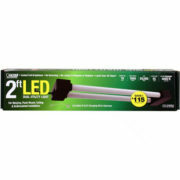 The Feit Electric 73987 Dual 2ft LED Utility Light comes fully assembled and provides added function to any residential or commercial area. 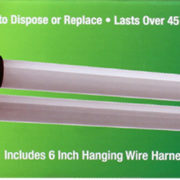 Perfect for either hanging or flush mount installation. 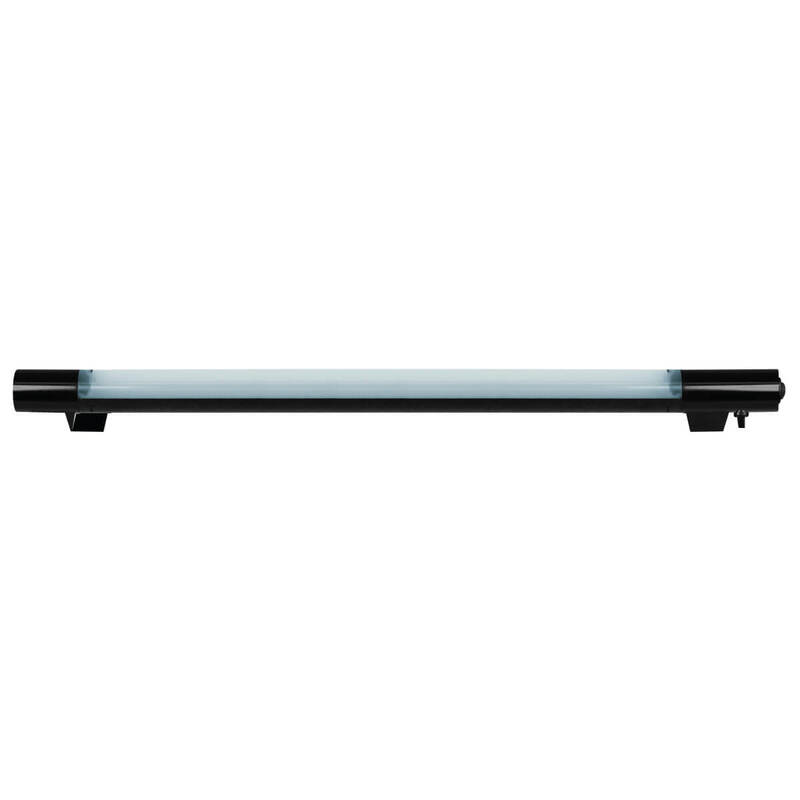 With instant full brightness, the 4000K cool white light LEDs are integrated directly into the fixture so there are no lamps to replace. 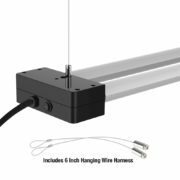 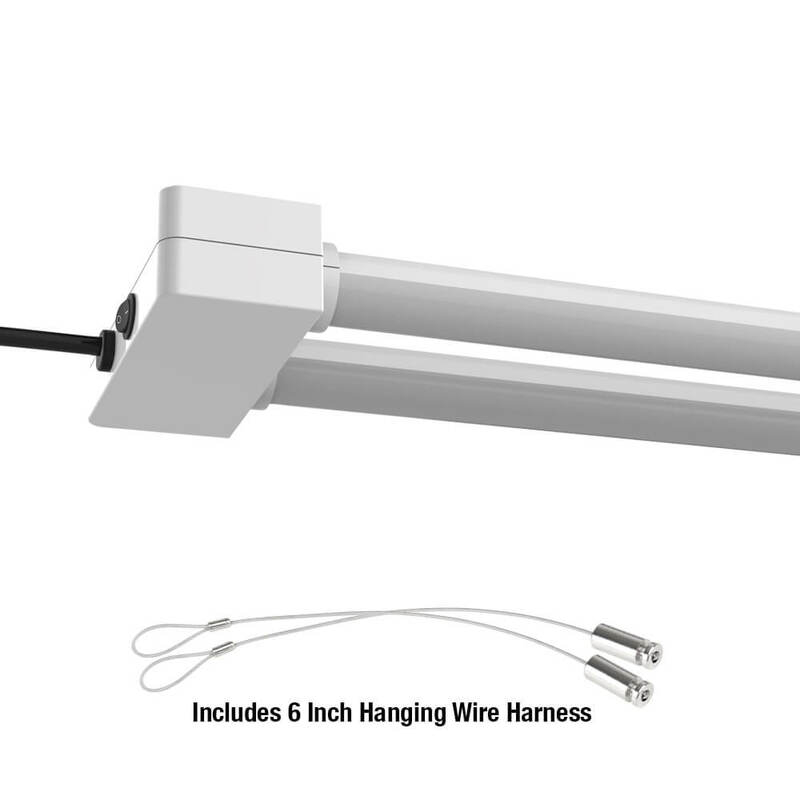 Ultra-light weight design includes 5ft plug-in cord and a 6-inch hanging wire harness. 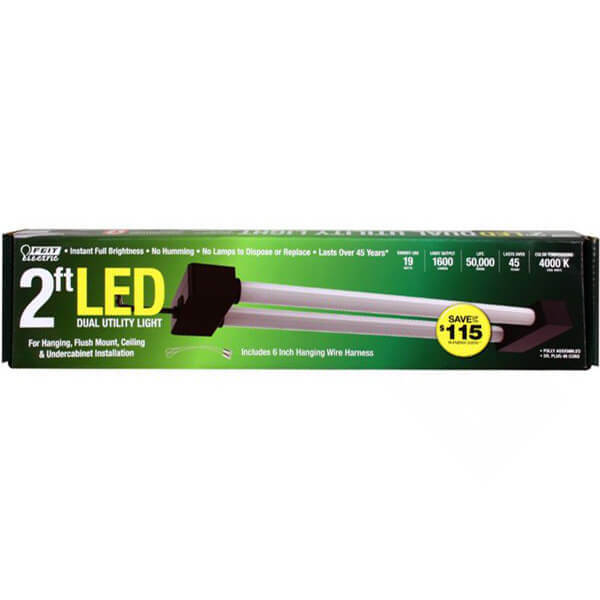 Our dual LED Utility Lights produce even light distribution of 1600 lumens and have an average life of 50,000 hours / 45.7 years. 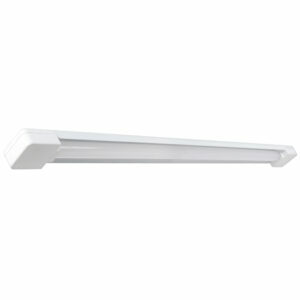 Choose a no humming, dependable general purpose and task lighting fixture for residential or commercial applications.